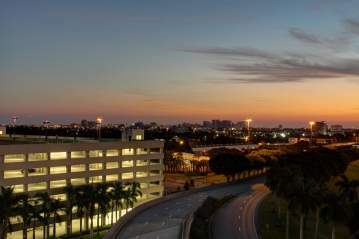 Parking at Palm Beach International Airport is close, convenient, easily accessible and affordable. 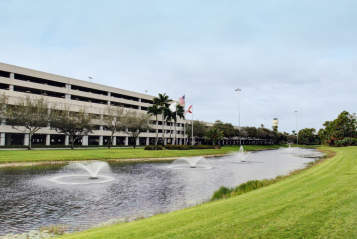 PBI offers four parking options/rates and a free cell phone waiting lot for arrivals. Daily rates are calculated based on time of lot entry. Economy: $7.00/day (Surface Lot). 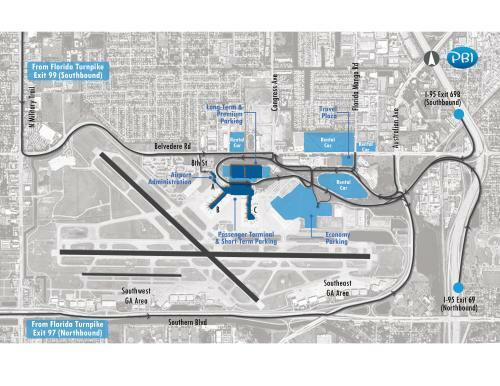 This lot is on airport property and is a 5 minute walk to the terminal. 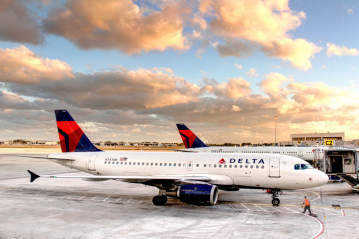 A complimentary shuttle service to curb side, baggage check-in runs approximately every 15 minutes. 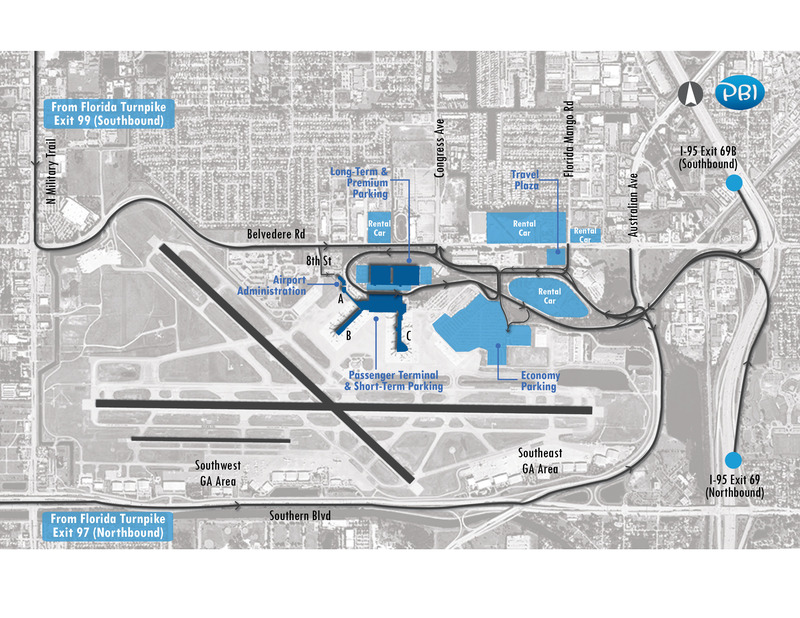 Shuttle service is available from every bus stop in the Economy lot 24 hours a day.